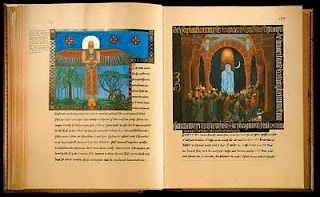 Nancy Swift Furlotti will show and compare paintings by Neumann that have recently been discovered with some of Jung’s paintings in The Red Book. 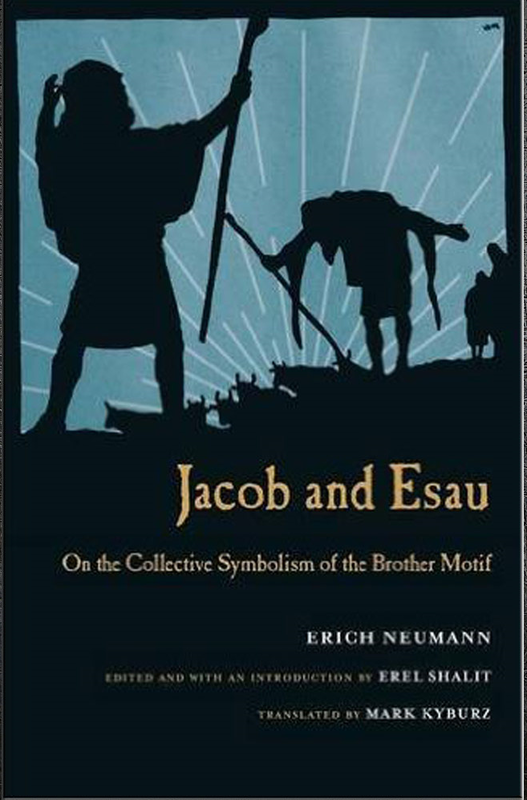 For both men, painting represented an engagement with the unconscious and a central feature of their individuation processes. There will also be references to Neumann’s writings on art and artists with the assistance of Murray Stein. Active imagination was the technique C. G. Jung developed to amplify images from his dreams and visions. It allowed him to delve deeper into the mythical and collective layers of human imagination to more specifically understand what the psyche was trying to communicate. He used this extensively while on his own inner journey described in, The Red Book, and encouraged his patients and colleagues to do so, as well. 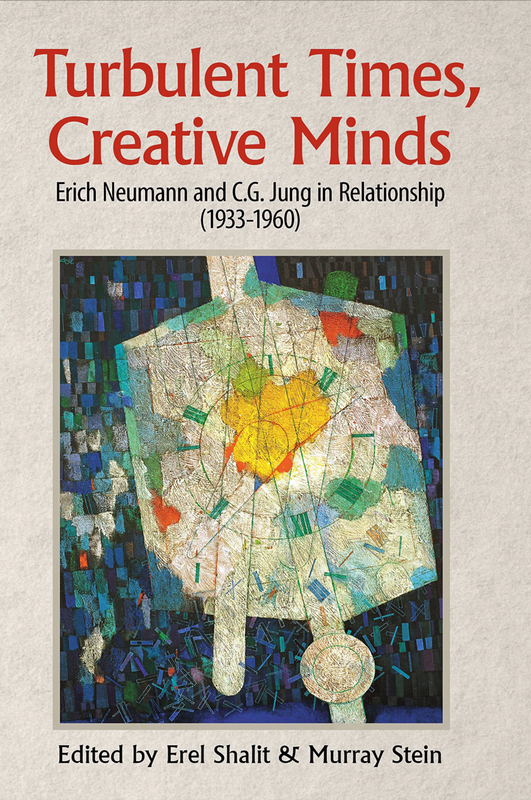 Erich Neumann was one of Jung’s foremost disciples. After commencing analytical work with Jung, he kept a dream journal and began using active imagination on his own dream images. Somewhat later he, too, began to paint these images creating a long series, much like those in Jung’s Red Book. The comparison between the two sets of paintings is striking in both their differences and similarities. We will explore a full image series from each one as a way of gleaning a deeper understanding of the psychic processes of these two prominent analysts and good friends. The book includes exclusive photos from Eranos, and several illustrations in color.